The groundbreaking two-time GRAMMY-nominated blues rock guitar icon is coming LIVE to Red Rocks this summer season! 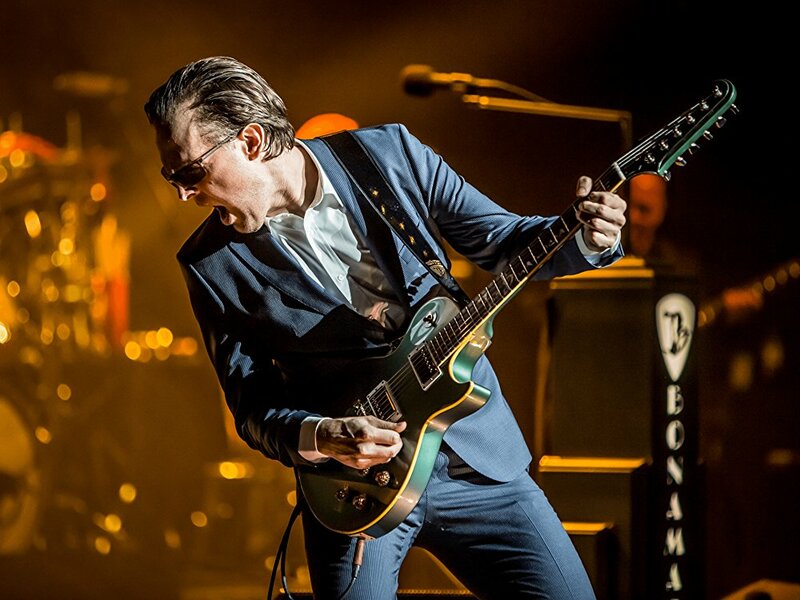 That's right it's time to put your hands together for the very talented – Joe Bonamassa! Seeing him in concert is a dream come true for many fans and you can now grab the chance to be there! Nothing beats seeing out of this world entertainment right before your eyes – join in at Red Rocks Amphitheater on Sunday 11th August 2019! Tickets on sale NOW! Born in New Hartford, New York, and introduced to the blues by his father, child prodigy Joe Bonamassa quickly learnt that he would follow in the same musical footsteps and begun to learn to play guitar at the very young age of just four and by the age of TWELVE, Joe Bonamassa performed on the same bill as the legendary B.B King as he played on support for the night. After this incredible showcase with one of the greatest Blues artists of all time. Bonamassa continued to write his own songs and the rest is history. Influenced by various blues artists including T. Bone and Robert Johnson, Bonamassa favoured musicians such as Jeff Beck, Eric Clapton, and Rory Gallagher, many of whom he later went on to collaborate and perform with! A dream come true for any aspiring songwriter! Joe Bonamassa is well known all around the globe for his talented writing skills and with this he has released an album almost every year, covering a vast range of artists including Barbra Streisand, JImi Hendrix, Al Green and Leonard Cohen, as well as producing his own work – his 2014 album “Different Shades of Blue,” which topped the charts at number 8 the Billboard 200. If you love great music and you're especially a fan of blues and rock and impeccable guitar skills – then this is the night to head to! Catch all of this and more with this amazing evening of the best live music we have to offer… look no further – Joe Bonamassa will blow you away!